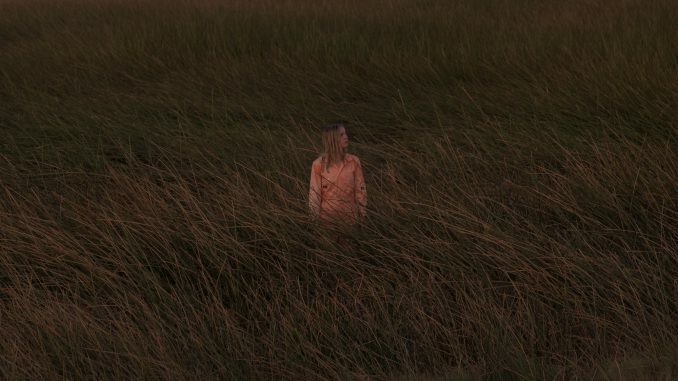 The Japanese House today shares the video for her new single ‘Lilo’, out now via Dirty Hit. 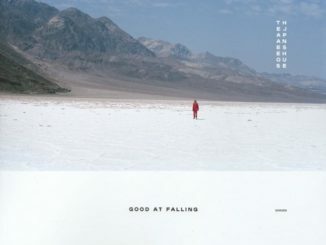 Shot in the beautiful surroundings of the English countryside, the video is an emotional depiction of a relationship on the verge of sinking, featuring The Japanese House (aka Amber Bain) and also starring Marika Hackman. 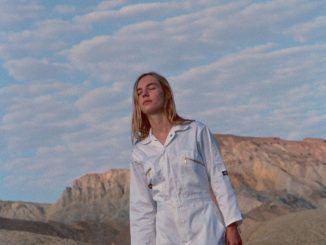 The Japanese House, otherwise known as Amber Bain, has to date released four acclaimed EPs with Dirty Hit: Pools To Bathe In (2015), Clean (2015), Swim Against The Tide (2016) and her latest release, 2017’s Saw You In A Dream. With an “experimental and impressive” (DIY) sound adored by both critics and fans, Amber has played in arenas across the UK with labelmates The 1975, taking in shows at the O2 Arena, and found herself landing a spot on the prestigious BBC Sound Of 2017 Longlist. With a raft of sold out headline shows under her belt, including a night at London’s Koko, “Bain’s rise to the top appears imminent” (NME). The Japanese House has also today announced a European tour for early 2019, with tickets on sale Friday 2nd November. Tickets for UK and North American dates are on sale now.